All your favourite books, comics and bedtime stories for kids in one award-winning app. 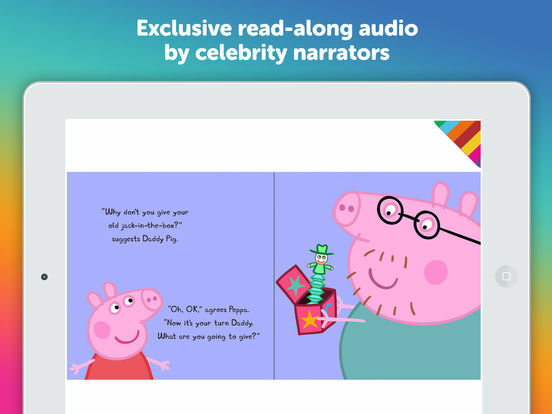 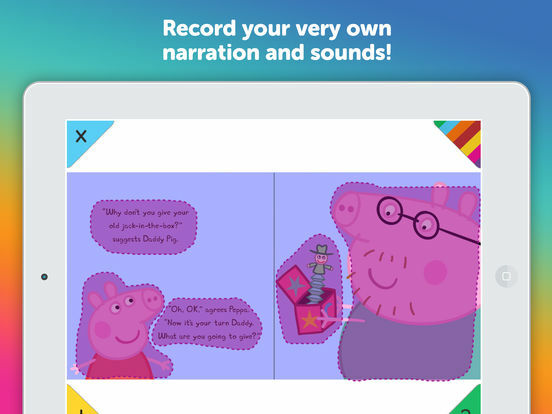 You can even add your own narration and sound effects to create a truly personal library that lives on your mobile device. 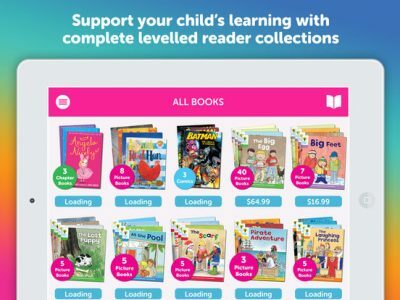 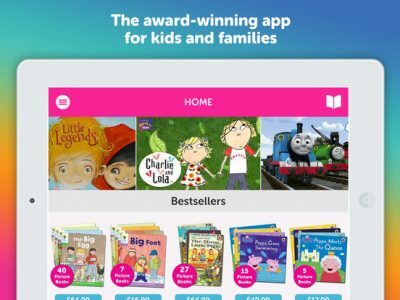 Choose from hundreds of popular books and comics hand-picked for children enjoying stories and nursery rhymes for the first time, playing with phonics or growing into fully fledged independent readers. 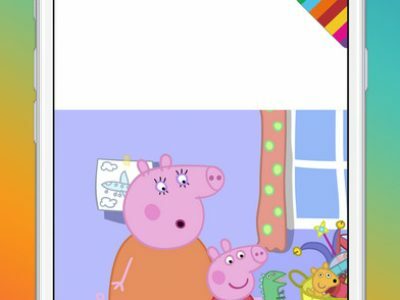 Good app for developing pre Literacy skills. 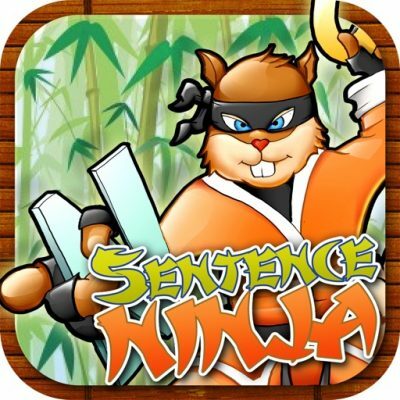 Can the app be used in a variety of ways/contexts or target a series of goals over a period of time? 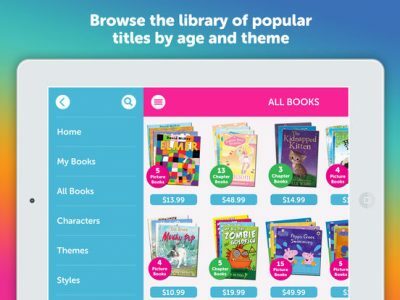 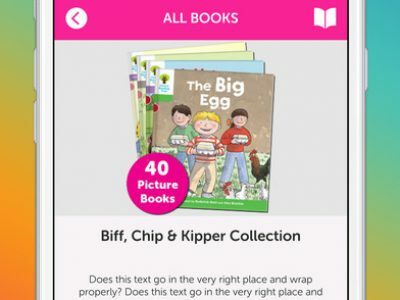 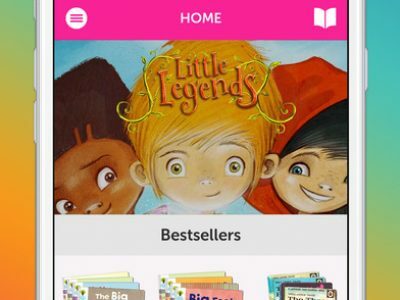 The app can be used to download a range of texts to read with children. 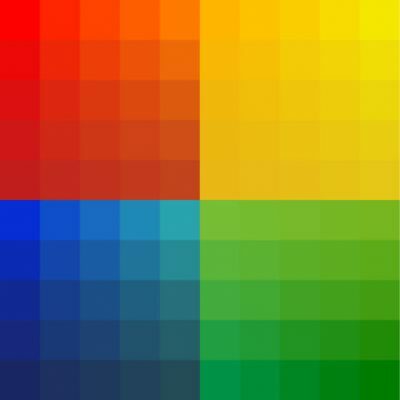 There are voice over features to read the text, and capacity for an adults voice to be recorded and added to the text. 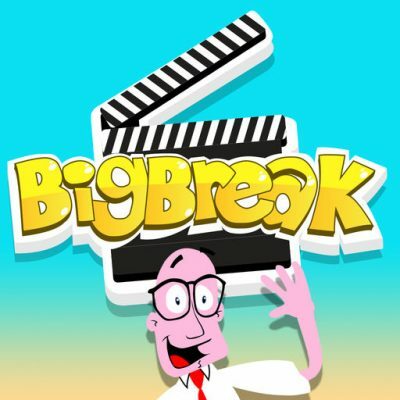 School Age for this app. 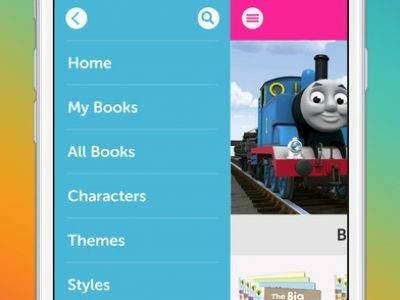 Yes, the app has written information but the text can presented in an audio format to allow the person to hear the text. 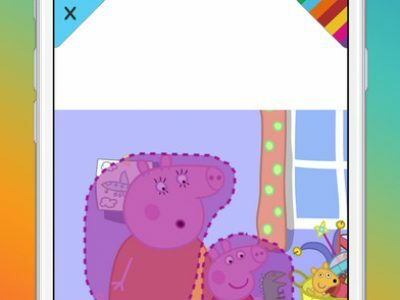 There is also a tutorial to explain the app. Yes, voice narration can be added to any of the books and there are hundreds to choose from to meet the child’s interests. 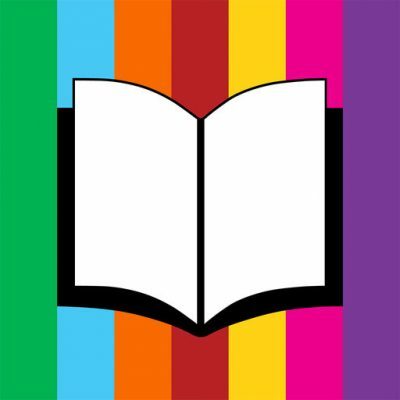 Does the app target the intended skill/topic?